Digestibility of fats plays a significant role in determining a cow’s ability to capitalize on fat’s energy content. 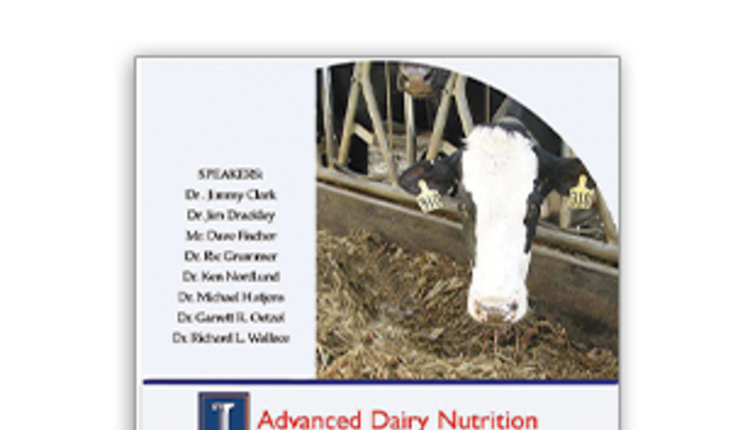 The author is a dairy extension specialist at Purdue University. Fats are added to diets to raise energy density. During hot weather, they may be included in rations as a way to combat heat stress. 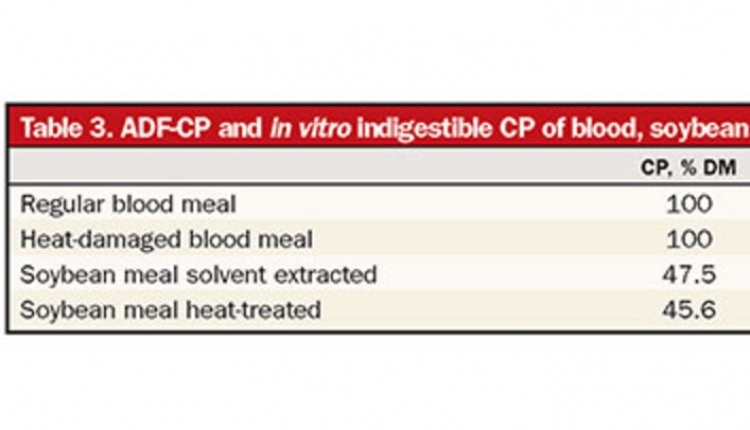 The reasoning behind fat supplementation is that its higher energy density can help offset reduced feed intake that occurs during heat stress. Anyone who has fed cows knows that when the temperature heats up, there are more refusals. 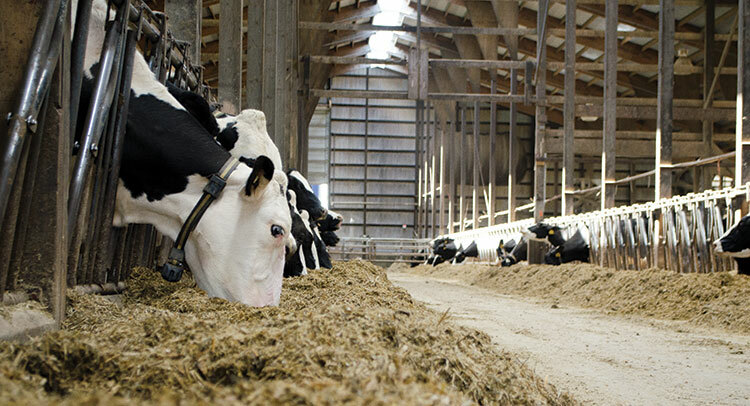 If cows are eating less feed, they are getting less energy. Improving the energy density of the diet may help maintain energy intake even when the cow is eating less. Even when its not hot outside, there can be situations when the high energy density of fats can be beneficial. Fat contains more energy than protein or carbohydrates, but the amount of energy that the cow receives from fat is variable. In part, this is because the digestibility differs between fatty acids. Even when a cow is not fed fat supplements, it is consuming fat from forages, grains, by-products, and oilseeds. Most of the time, fat percent is limited to less than 5 to 7 percent of the total diet. While this is a small portion, fats may account for more than 10 percent of the dietary energy content. This is because it can contain up to 2.25 times the energy of protein or carbohydrates. There is no other nutrient fed to cows that is as energy dense as fat, as long as that fat is digested. In order for a nutrient like starch to be comparable in energy density to fat, the fat would need to be less than 40 percent digestible. Most fatty acids will have a digestibility value well above 40 percent, and will therefore still provide more energy than a very digestible carbohydrate like starch. A majority of the fat that a cow swallows is in the form of a triglyceride or glycolipid that is converted to glycerol and fatty acids in the rumen. The rumen microbes alter the unsaturated fatty acids because they are toxic to some microbes, while saturated fatty acids have very little effect on the microbial community. A majority of the fat that leaves the rumen does so as saturated fatty acids. Fat enters the rumen looking like vegetable oil and leaves the rumen looking much more like tallow because of the changes in fatty acids that occur in the rumen. Unsaturated fatty acids would be liquid at room temperature, while the saturated fatty acids that leave the rumen would be solid at room temperature. The change of physical properties occurs because of a difference in fatty acid profiles, unsaturated versus saturated fats. While fats go through a physical alteration in the rumen, there is not much digestion of the nutrient that occurs in the rumen. Instead, the rumen simply changes the fatty acid composition by altering the physical properties of that fat. Fat supplements, large grain particles, or intact oilseeds may offer protection for some of the unsaturated fatty acids. Anything that slows down the exposure of fat to the rumen microbes will improve the likelihood of the fat passing through the rumen without being converted to a saturated fatty acid. Additionally, fat can be combined with minerals to form mineral salts that offer protection for the unsaturated fatty acids. 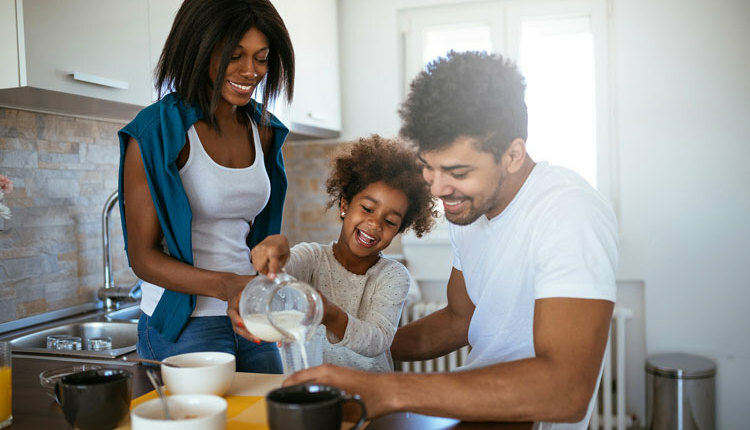 Calcium salts are the most common form of mineral salt in the U.S. 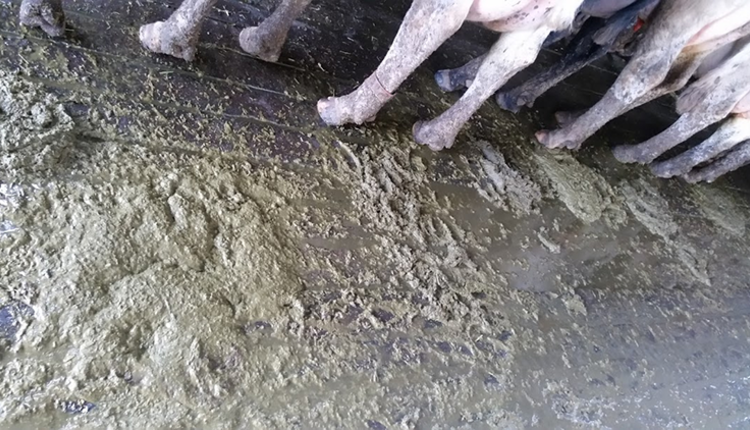 These minerals, under normal rumen conditions, heighten the amount of unsaturated fatty acids leaving the rumen that are available for absorption at the small intestine. Similarly, feeding larger particles or intact oilseeds might allow for more unsaturated fatty acids to reach the small intestine. Most of the fatty acids that a cow can absorb in the small intestines are in the form of stearic acid, which is an 18-carbon saturated fatty acid. A meta-analysis looking at individual fatty acid digestibility reported the average value of individual fatty acids (as shown in the table). The average digestibility for all of the fatty acids measured was between 74 and 81 percent. However, as more fatty acids reached the small intestine, the digestibility of fat declined, and the reduction in digestibility was not consistent across all fatty acids. Stearic acid has the largest reduction in digestibility as the amount available for absorption goes up (as shown in the chart). Combining the results from multiple studies, the digestibility of stearic acid dropped as greater quantities of the fatty acid reached the small intestine. On the other hand, raising the amount of unsaturated fatty acids that reached the small intestine had little impact on the digestibility of fatty acids. In fact, there is evidence that feeding oleic acid (C18:1) improves the digestibility of saturated fatty acids. There may be an opportunity to feed some rumen-protected oleic acid in order to enhance the digestibility of the large amounts of stearic acid that already reaches the small intestine. A number of researchers are exploring this area to see if there are options to elevate the energy value of fat by increasing digestibility. 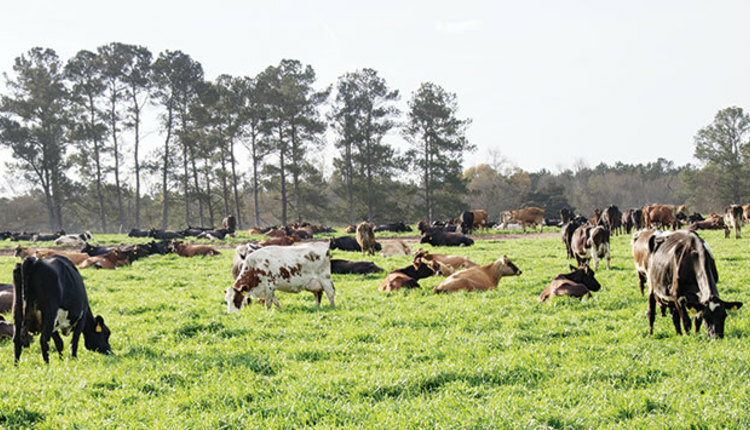 Because of research at universities, companies, and commercial farms, we have a greater understanding of individual fatty acid digestibility and how various fat supplements may work in different ways in the cow. Not all fatty acids will give the same response for milk, milkfat, or other measured attributes. 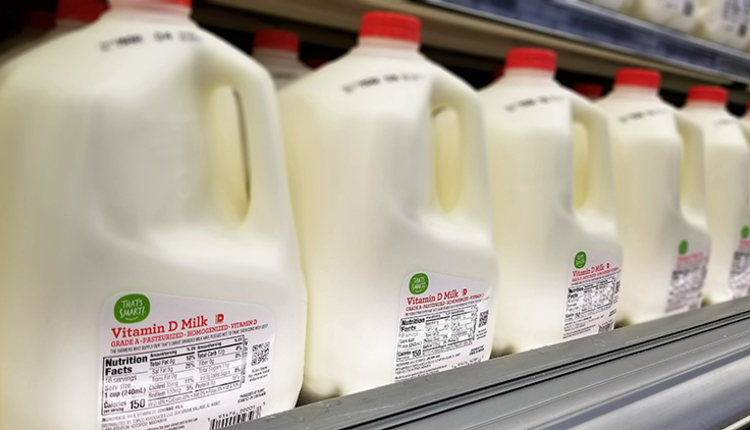 Dairy farmers may have seen this themselves as they experiment with various fat supplements and notice differences in milkfat, body condition, or milk yield. However, there is still the assumption in most nutritional modeling software that fat digestibility is constant across all levels of fat supplementation and that fat digestibility is similar between fatty acid types. 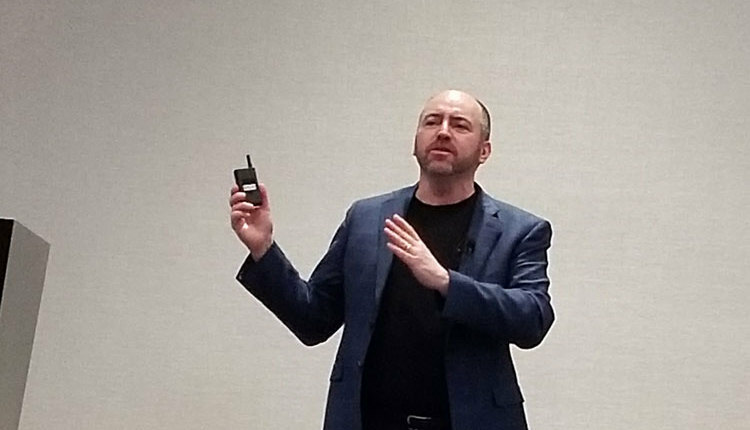 In order to better model what the cows are telling us when we feed diets with different fatty acid profiles, we need to account for changes in digestibility for individual fatty acids. These changes will mean changes in energy availability for the cow.